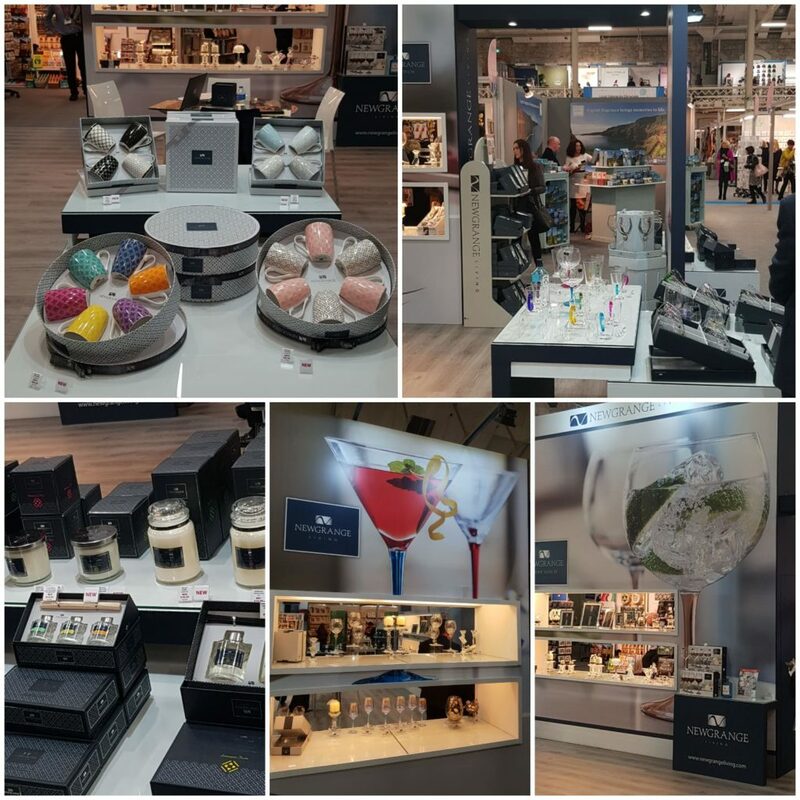 Pynck recently attended SHOWCASE IRELAND at the RDS, Dublin, and were delight to see the Newgrange Living brand on show. We believe they are an important brand to watch in 2019. Newgrange have launched a new range of differing coloured wine and gin glasses which are very snappy. Their traditional cut glass is superb. Click below to see the new range of glassware, mugs, and beautiful candles above. Next story Spotted at SHOWCASE IRELAND 2019 – Hidden Gent – Upgrade Your Style Today!